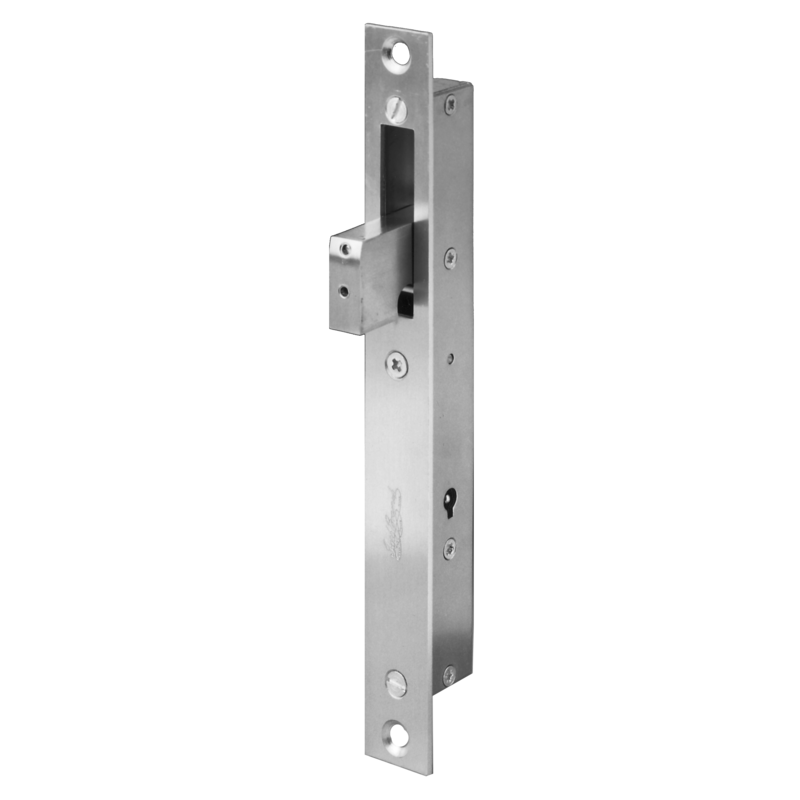 The double locking long-throw lock from A. Perry is designed to suit gates and doors up to 70mm thick. 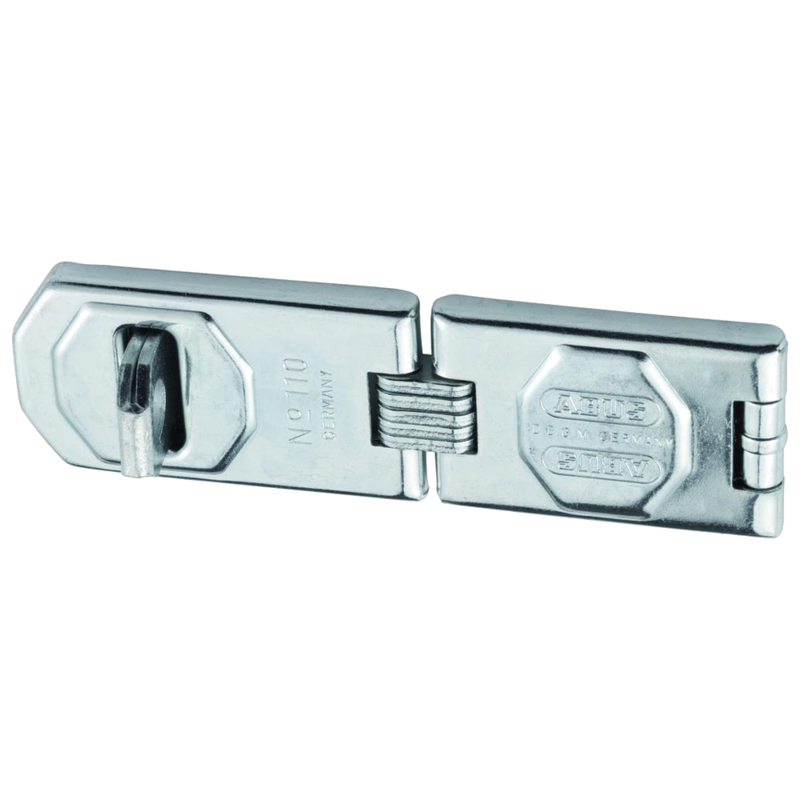 With a marine grade stainless steel bolt and solid brass escutcheon, this product is corrosion resistant and designed for outdoor use. 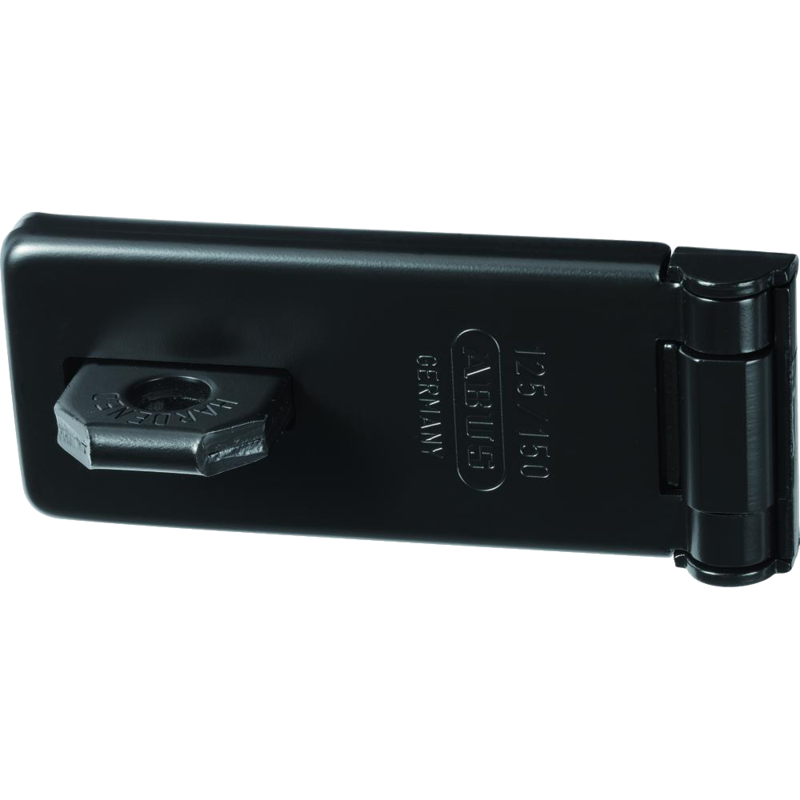 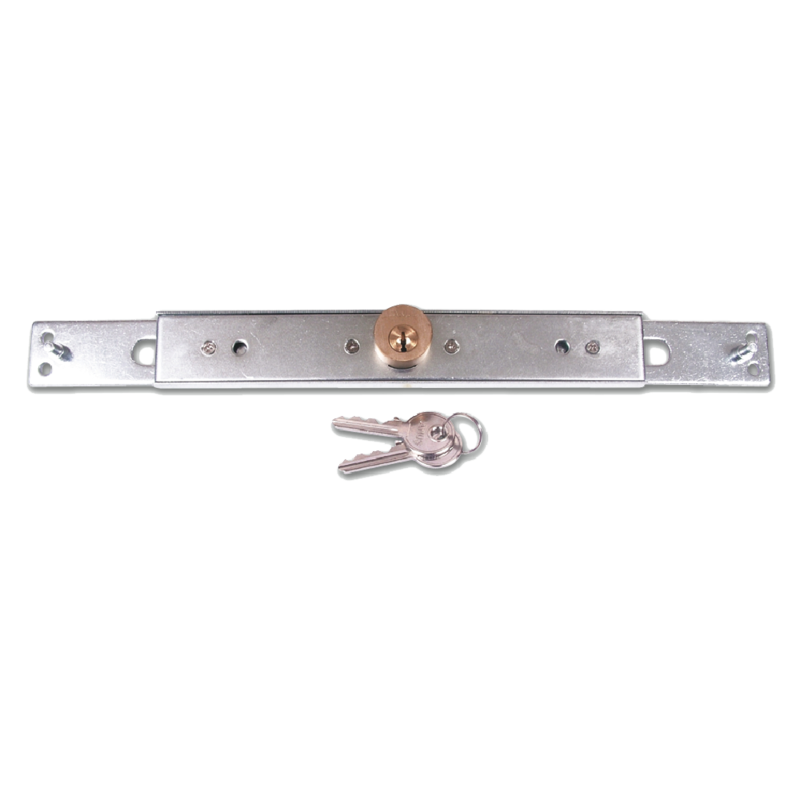 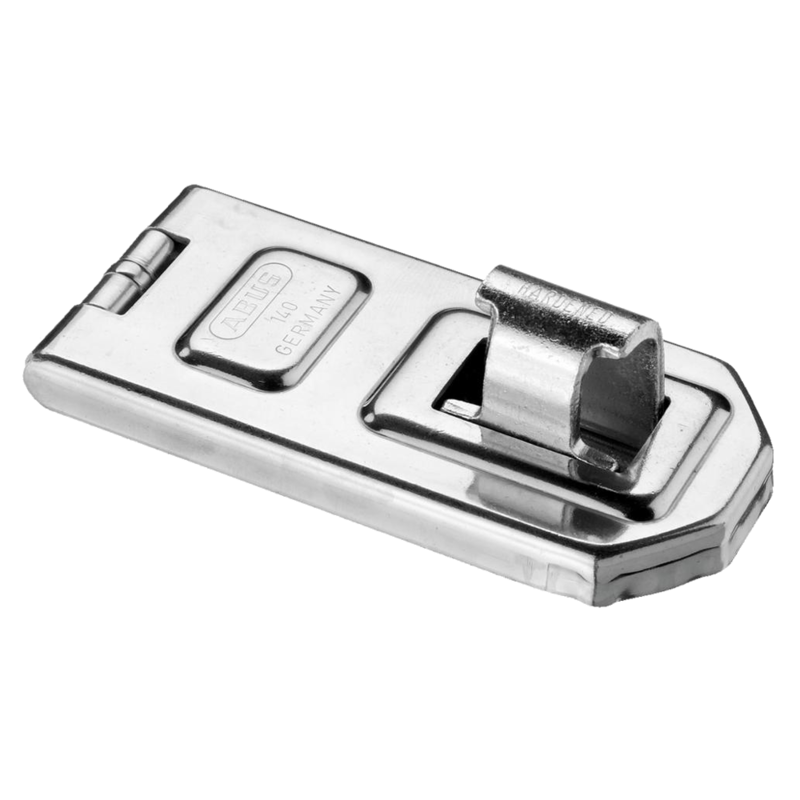 This model locks from both sides, and comes supplied with 5 keys and all required fixings. 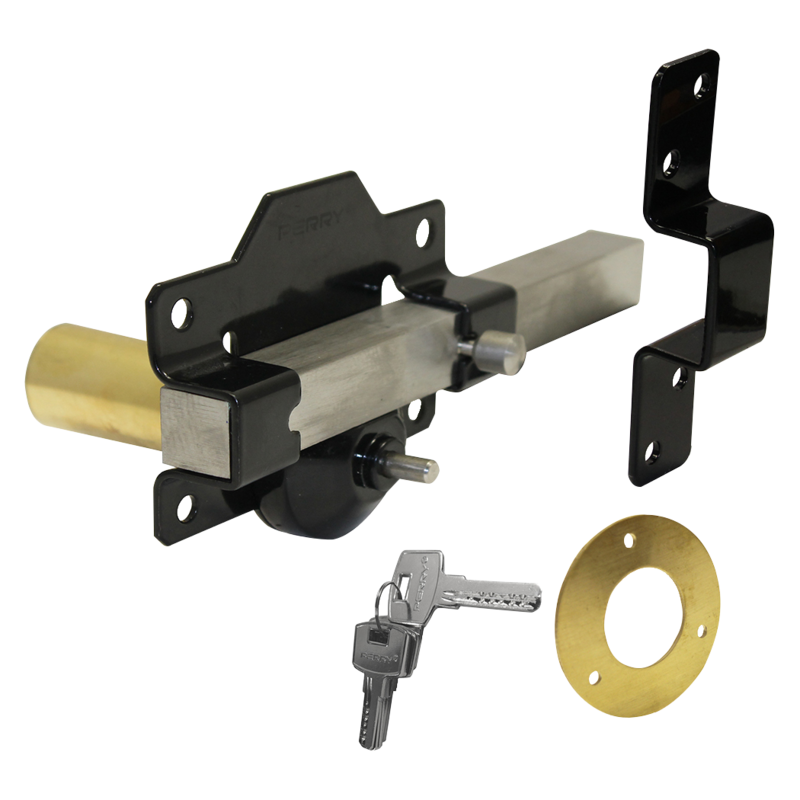 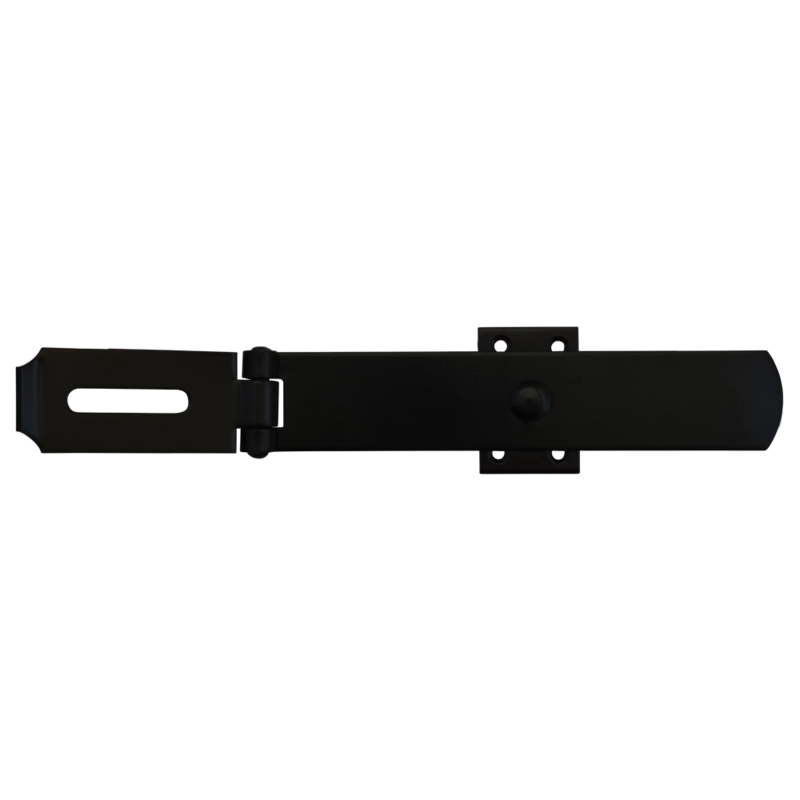 The single locking long-throw lock from A. Perry is designed to suit gates and doors up to 70mm thick. 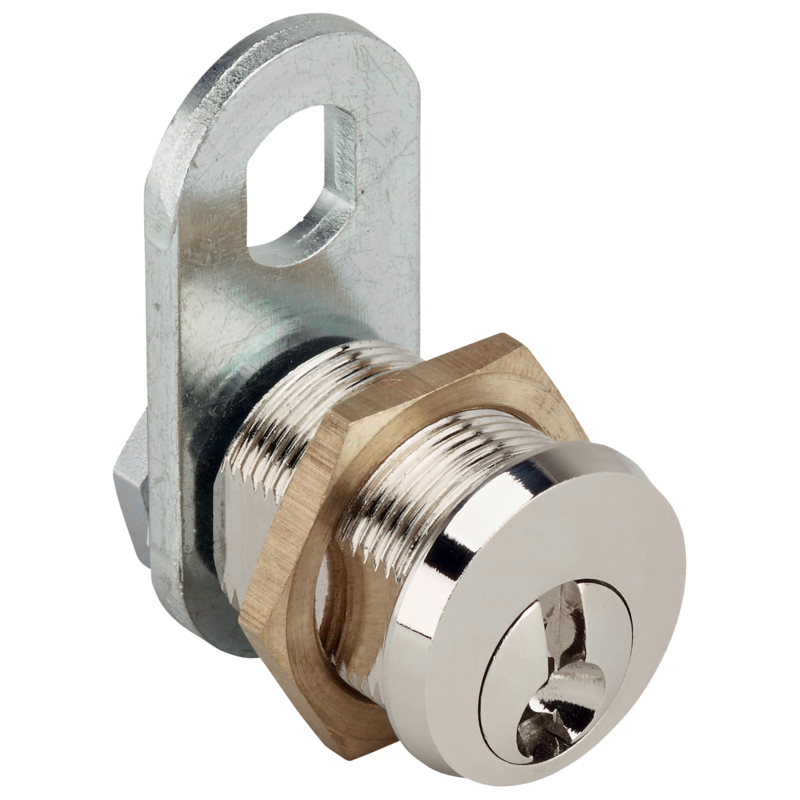 With a marine grade stainless steel bolt and solid brass escutcheon, this product is corrosion resistant and designed for outdoor use. 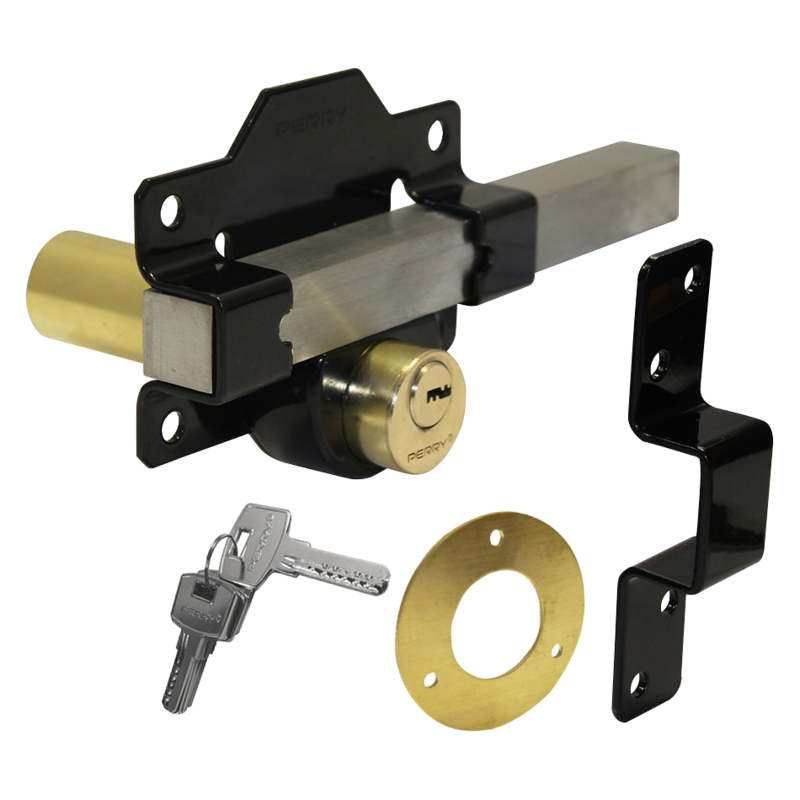 This model locks from one side only, and comes supplied with 5 keys and all required fixings. 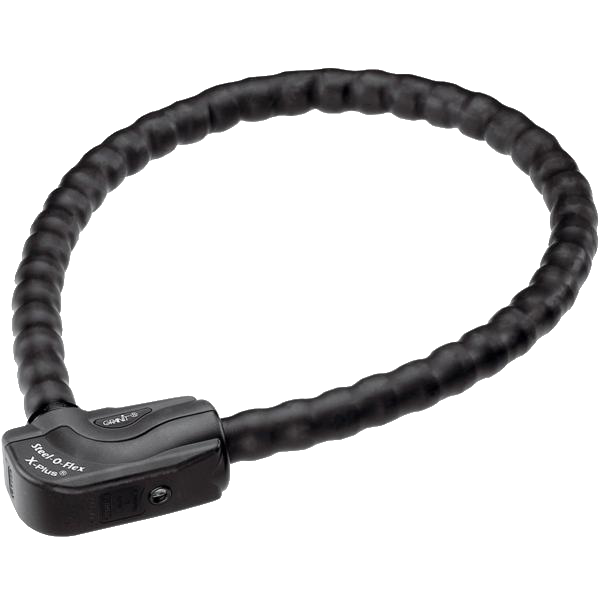 The Steel-O-Flex from Abus is a highly flexible and highly attack resistant choice of lock. 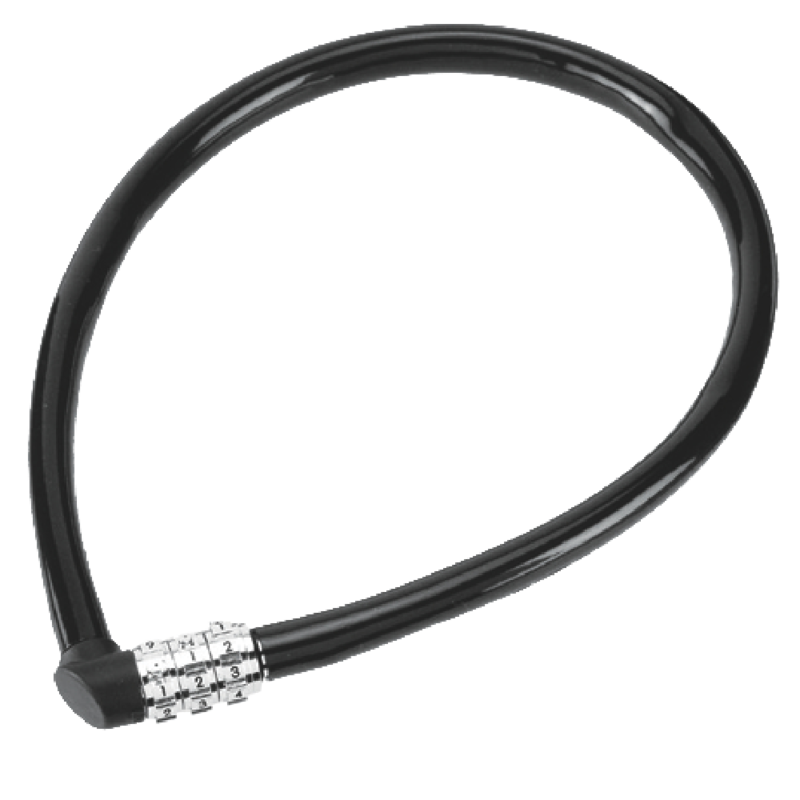 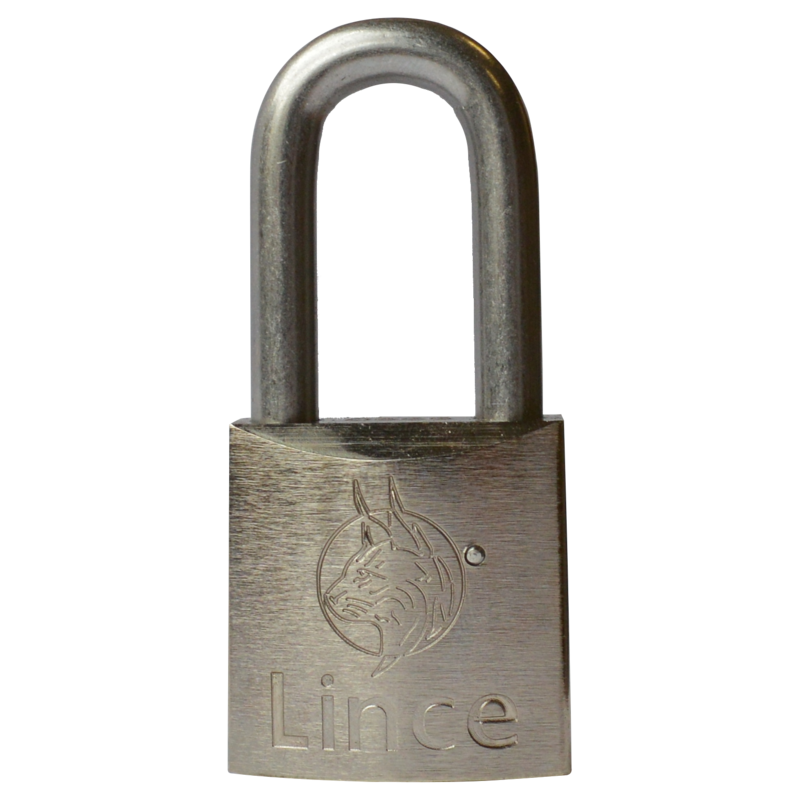 Unlike other cable locks, the steel cable is covered with overlapping toughened steel shells giving a similar effect to scale armour. 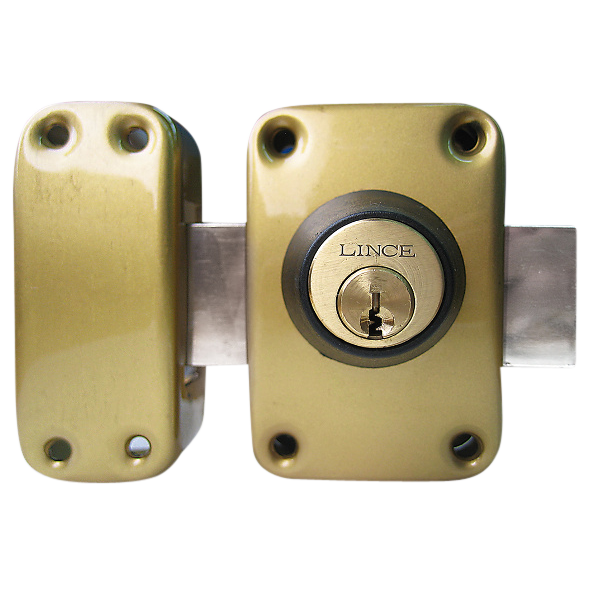 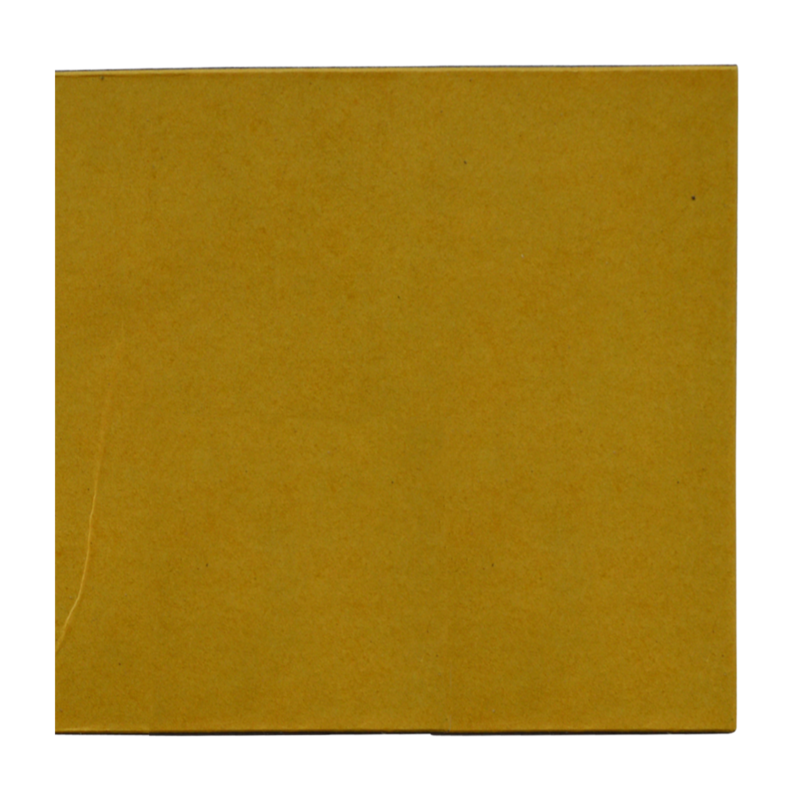 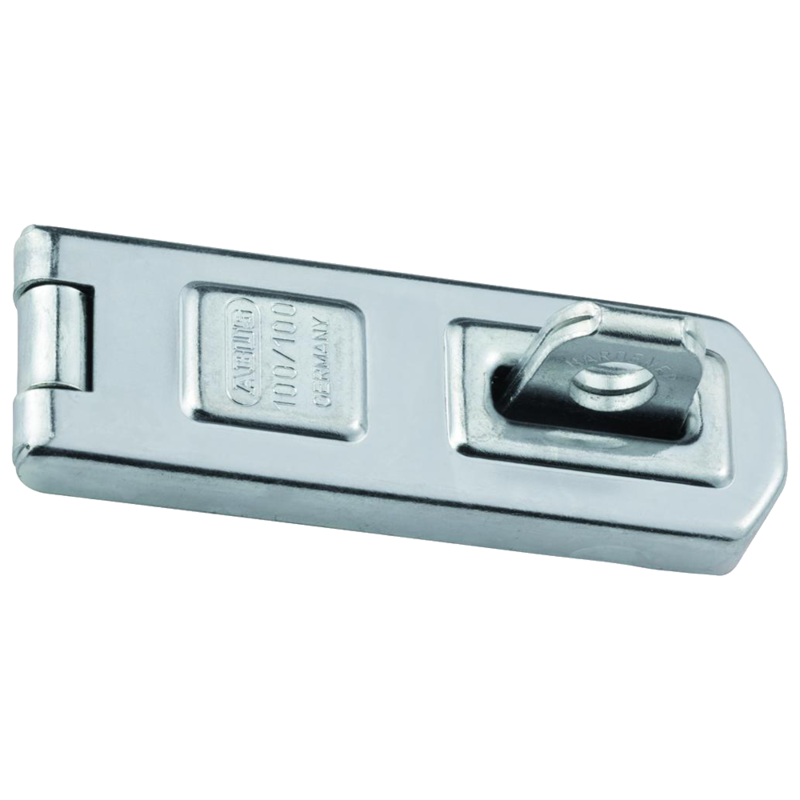 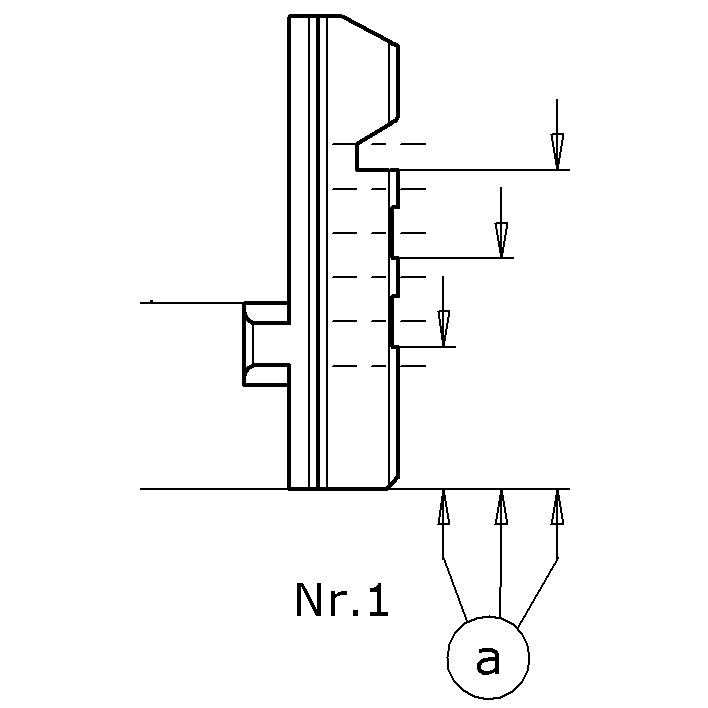 Any attempts to break open the lock result in the lock’s increased resistance against hitting, pulling and picking. 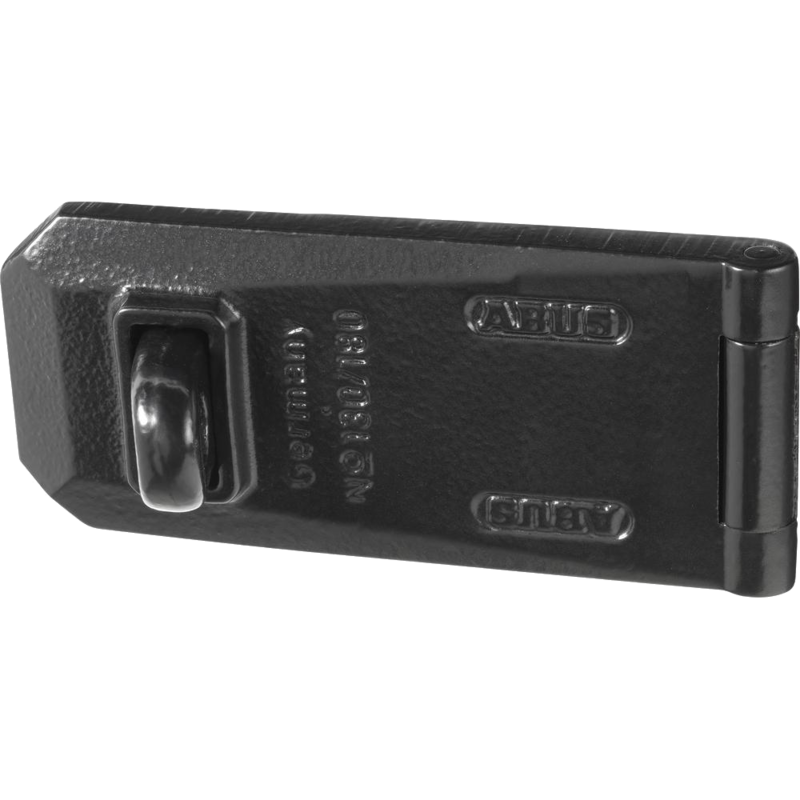 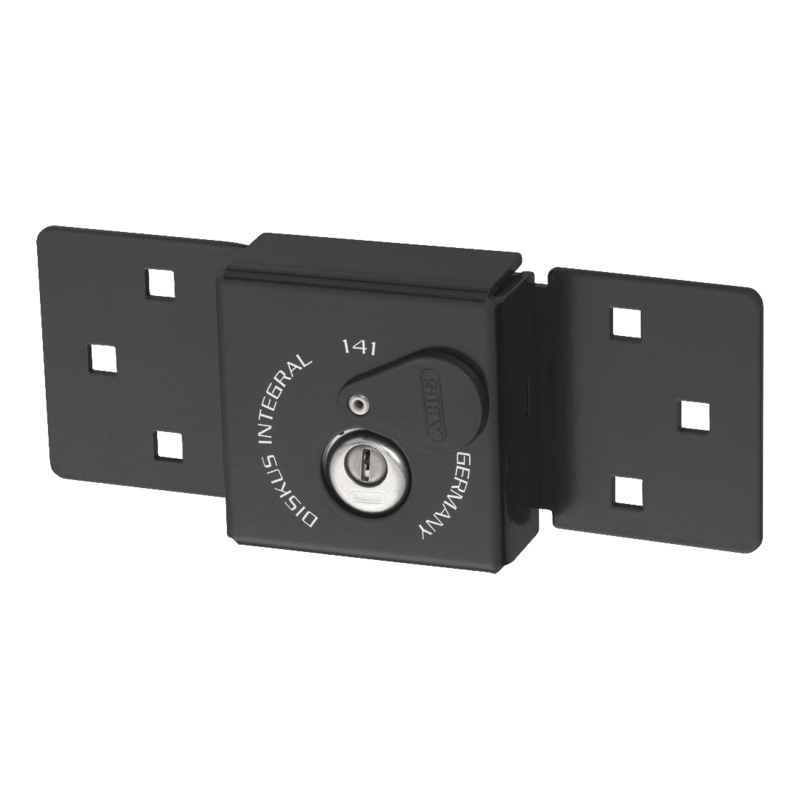 The lock itself also features an automatic keyhole cover to protect against dirt and corrosion and it is supplied complete with a code card and an LED lit key. 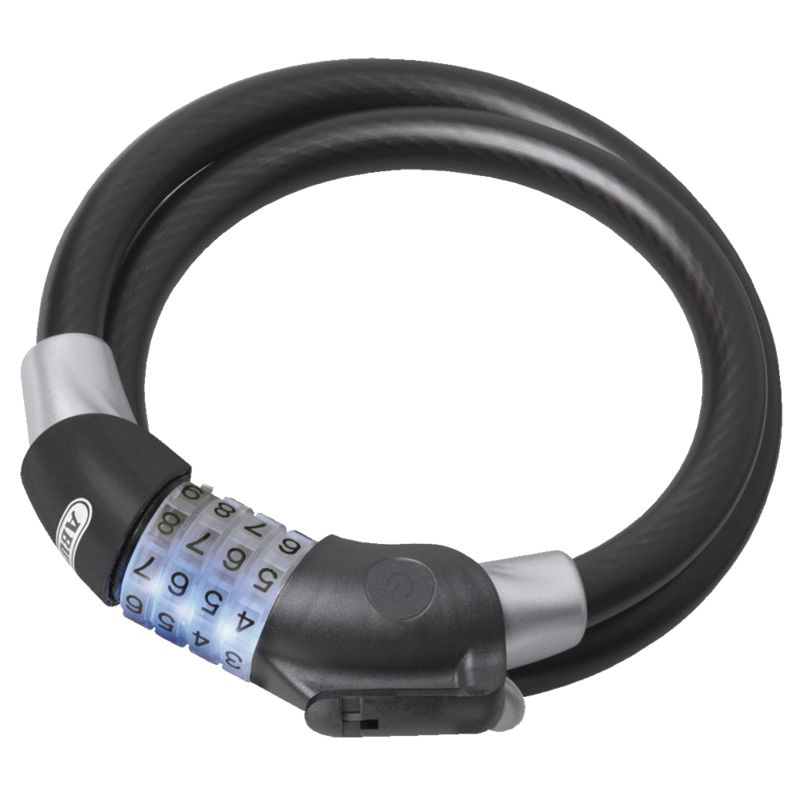 ABUS 141 series Integral Discus van lock combines `all round` steel constructing with the original German made Diskus padlocks.